We are making René Lacoste’s sports slogan into a rule of conduct for our business and behavior. At LACOSTE, we are very attached to the ethic and to our values. LACOSTE is rich in the diversity of its employees (more than 40 nationalities). We are 10,000 in the world create, manufacture and sell elegance to freedom of movement and the French! Distribution of men and women in the workforce. In January 2017, LACOSTE has opened a school within its site of Troyes: the LACOSTE Manufacturing Academy, in order to train some 100 new people (recruitment over 3 years) and of course to continue to develop the skills of our teams. This approach contributes to make Troyes a center of excellence within the Group. Two groups have been already trained at the end of 2017 and a third one began its training in January 2018. Launched in 2014, the Retail Academy has already trained more than 5000 sellers. They are the ambassadors of the brand, they make live the LACOSTE experience to the customers all around the world thanks to programs developed in e-learning and livened up by a world network of more than 50 trainers LACOSTE. LACOSTE has several production sites around the world to develop collections to recognized quality. Today, 15% of ready-to-wear collections are still made in the production of the brand sites. Lacoste clothing are all made in factories who, regardless of their location in the world, have been selected for their ability to meet requirements of quality, social and environmental high. 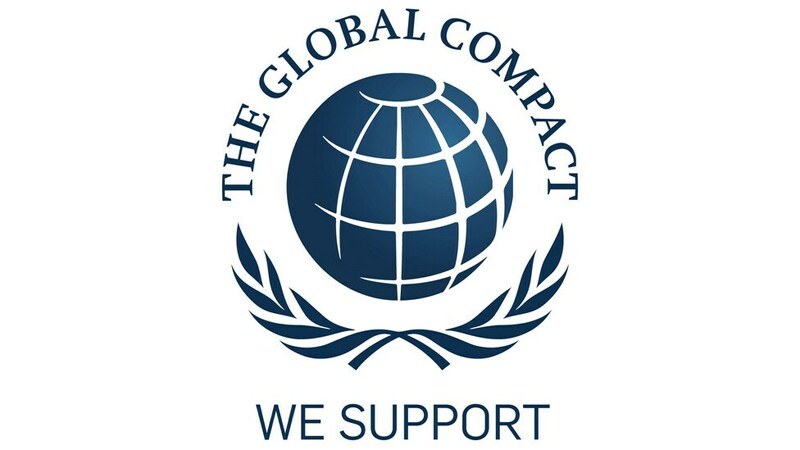 Since 2012, LACOSTE joined the Global Compact - United Nations, thus committing to respect and promote, within its sphere of influence, 10 universally recognized principles on the the human rights, labor standards, the environment and the fight against corruption.